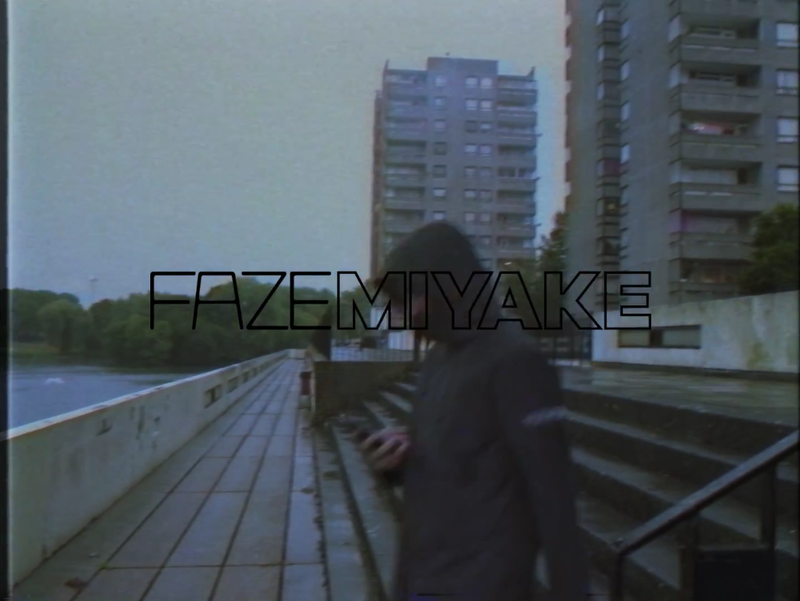 'Chase The Money' is taken from Faze Miyake's latest release 'Infamous'. 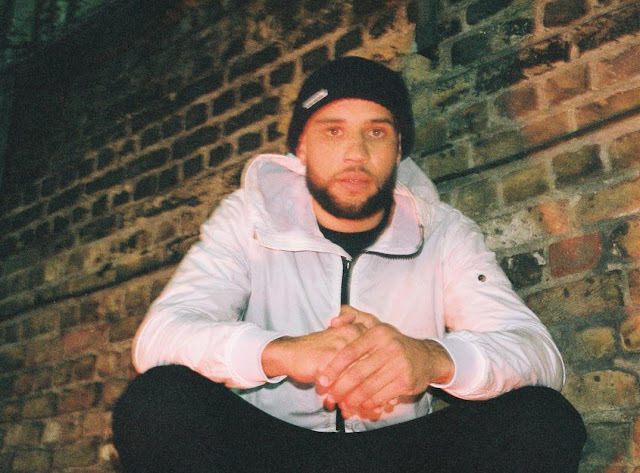 The second of the four tracks on the EP sees Reeko Squeeze and Capo Lee take to a more Trappy/Drill beat by Faze Miyake, so don't expect any crazy double-time Grime flows on this one. 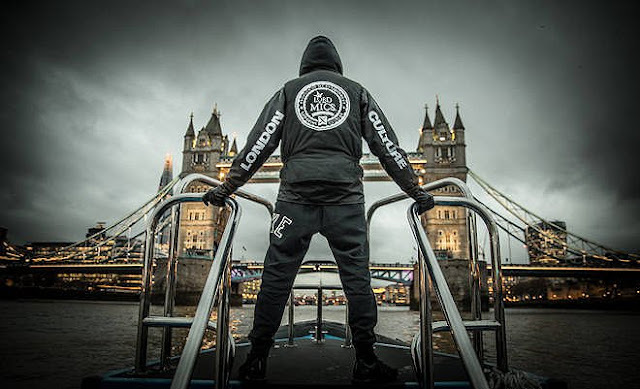 Pick up the 'Infamous' EP here.